Tomorrow is Christmas, so this post is a day early, but I wanted to give you something you can play with when you’re done eating, drinking and getting merry. That’s the reason I won’t be giving you PowerShell or PowerCLI scripts that have anything to do with work. You can do a lot more with PowerShell than you might think. 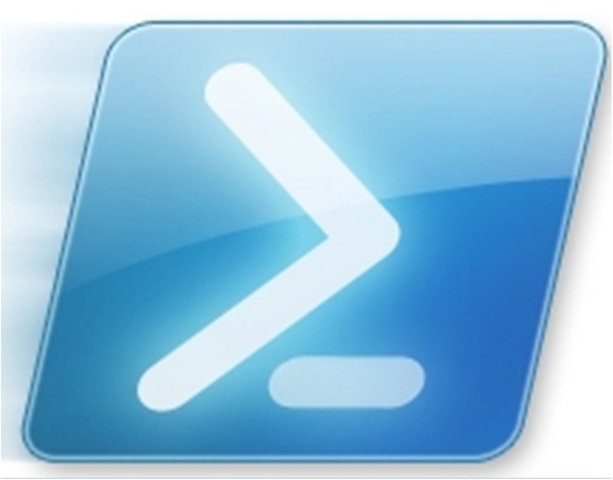 Anything you can imagine you can create with PowerShell. It doesn’t matter if it is playing some music, displaying ASCII art, or something completely far-stretching mind boggling. 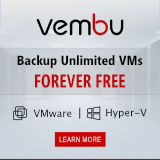 We here at VMGuru want to wish you a Merry Christmas. Of course we want to do that in a nerd way. Last year Øyvind Kallstad posted a script that plays the song “We wish you a merry Christmas” from the command line. This is really something more than that you probably normally do with PowerShell. The sound of it brings memories. Oh, those memories of custom build printer port addons like the Covox Speech plug that play MOD music through your printerport. Don’t expect high quality audio from this script, but still: Enjoy the music. Convert note names to MIDI note number and frequency. supports both the 'regular', and the 'German' scale where 'H' is used instead of 'B'. # The name of the note. # Default octave to append to note if none are present. # Use this switch to use the alternate scale used in parts of northern europe where B = H.
Write-Verbose "Note Name after conversion: $noteName"
Write-Warning "'$($Note)' is not a valid note name!" Write-Verbose "Octave after conversion: $($octave)"
Write-Verbose "Number of half-steps up from A: $($halfSteps)"
Write-Verbose "The frequency of 'A' in octave $($octave) is $($aFrequencyInNoteOctave)"
I ‘wrote’ another Christmas script that shows you ASCII art. It’s not very advanced and flashy, but still. I couldn’t find the author of the artwork. If you recognize it as your work, please let me know so I can give you credit for it. 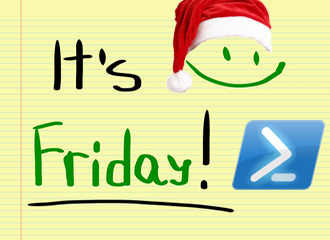 If you’ve done something amazing with PowerShell for the holidays, let us know. We’re eager to learn. That leaves us nothing more than to wish you a merry christmas and a happy new year.